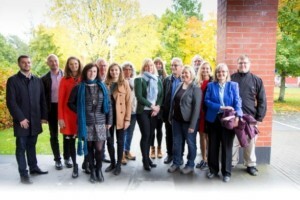 During spring, the project ‘Learning Among Regions on Smart Specialisation’ (LARS) was approved against tough competition by the Interreg Baltic Sea Region Programme. The preparation of the project has been closely coordinated with the BSC Energy Working Group and the continued work within the CPMR will be able to draw on the results of the project. 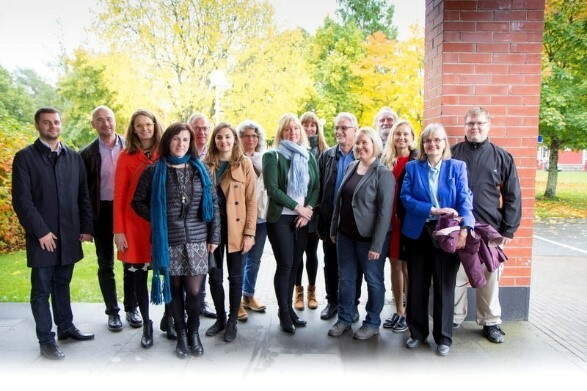 The kick-off meeting of the LARS project was held on 6 October 2017 in Vaasa, Finland. The three-year project aims to support the public sector in leading smart specialisation processes in their regions and to connect innovation networks across regions. It helps to find solutions tackling the fragmentation of regional systems of innovation looking for entrepreneurial discoveries within such topics as blue growth, bio- and circular economy, advanced production methods and technologies for energy efficiency. Regions across the Baltic Sea will have the opportunity to share information, best practices and action plans for policy development. As a result, LARS will enable regions to share, compare and enhance their smart specialisation strategies, resulting in a more integrated Baltic Sea Region. As the lead partner, the Regional Council of Ostrobothnia will implement the project in close cooperation with the Smart Specialisation Platform in Sevilla, along with PA-Innovation of the European Union Strategy for the Baltic Sea Region. The LARS project has, within the umbrella of BSR Stars, been granted a flagship status of the EU Strategy for the Baltic Sea Region. As an associated partner of the three-year project, the CPMR and the CPMR Baltic Sea Commission Energy Working Group will play a supportive role to LARS in discussing the results and agreeing on the political communication of the project results. Furthermore, the CPMR will be committed to disseminating the results of the projects through its extensive network among the regions and the EU institutions.